Show Off Saturday: My Merry Stars Quilt went Big Time! Remember my Merry Stars quilt? She's famous! Okay, a little bit famous. See this? 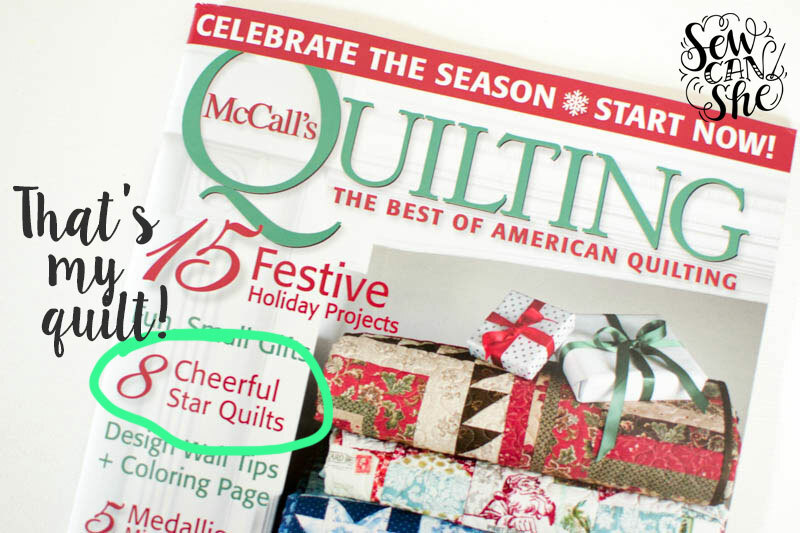 Yup, she's one of the '8 Cheerful Star Quilts' in the latest issue of McCall's Quilting. There are 2 pretty photographs and all the instructions. It all started when I wrote my 'Variable Star' tutorial last year. And just in case you're wondering if I have the right to share the Holly & Berries Appliqué from 'Merry Stars'... the quilt design and appliqué are still mine. There must have been a communication failure somewhere because no one from the above photographed magazine ever contacted me to get the rights to share my quilt. I was not compensated in any way, not even a free copy of the magazine, I had to find it on the newsstand and buy my own copy. I guess that happens sometimes. I've chosen to move on and let it go. On a happier note, I'm going to show off something we made this week: No-Sew pumpkins! 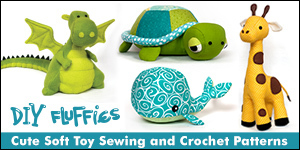 These are so adorable I think they give the sewn ones a run for the money. I made the one on the right and my baby girl made the one of the left. 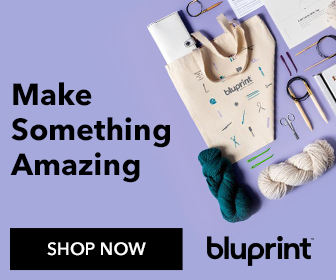 It takes about 60 seconds and I'm sure you already have all the supplies on hand. 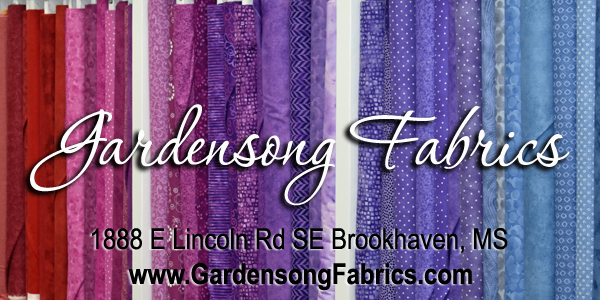 Visit Patchwork Posse for the tutorial.